We provide a motivating and friendly atmosphere for our students combined with the very best education we can offer. Our qualified staff provides many classes in numerous styles of dance. Classical ballet is the backbone of our program and is mandatory for all enrolled students. 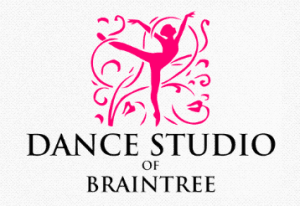 Our studio is open from September to May for our full dance season and June and July for summer classes.